The inquiry has asked respondents whether they believe contingent charging increases the likelihood of unsuitable advice, as well as what the impact of a ban could be, and how any negative effects might be minimised. The committee is also exploring whether any alternative solutions could remove conflicts of interest but also avoid any possible negative impacts of an outright ban on the charging practice. Those who wish to have their say have until 31 January to respond. In a previous inquiry into pension freedom and choice, the Work and Pensions Committee found advisers could be incentivised to give bad advice, such as recommend a DB transfer where it was inappropriate to do so, because they are only paid if the client goes ahead with the transfer. At the time, it suggested contingent charging should be banned. The Financial Conduct Authority (FCA) has, however, decided to hold off on making any changes to its rules on contingent charging for DB transfers, arguing the evidence did not show"contingent charging is the main driver of poor outcomes for customers". Committee chair Frank Field said:"The FCA has confirmed to me that it shares many of the committee's concerns about the scourge of contingent charging. But to tackle this, and to protect consumers from the vultures circling around their pension pots, it needs more proof of what is really happening to people." He added:"It has explained to me the complexities of contingent charging, and how it needs to carefully consider its possible interventions so as not to cause unintended harm, particularly to vulnerable customers. "The FCA said it would welcome the committee's help to find out more, and we will be happy to do everything we can to make sure we get the right safeguards in place." 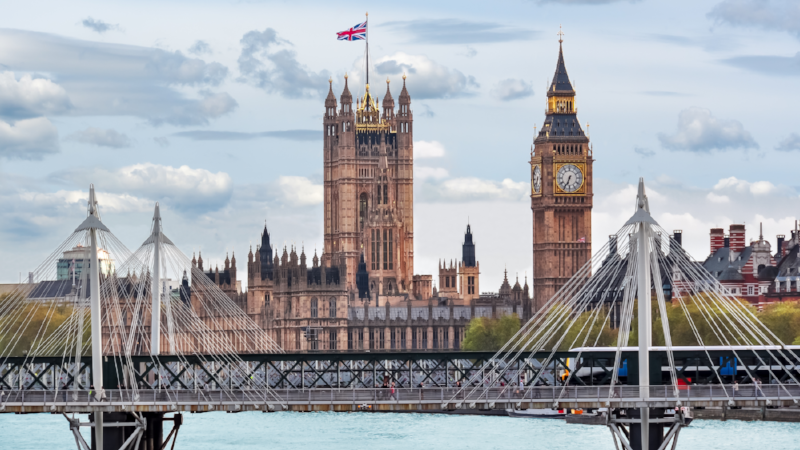 Aegon pensions director Steven Cameron urged the committee to keep an open mind, arguing:"Contingent charging can create conflicts of interest, but an outright ban should be a last resort option as it will exacerbate the advice gap. "Regulatory policy should not be based on stamping out isolated instances of bad practice - particularly if this could constrain how the vast majority of professional advisers serve their clients." This article was written by Hannah Godfrey from Professional Adviser and was legally licensed through the NewsCred publisher network. Please direct all licensing questions to legal@newscred.com.